Children can become the "directors" in their own lives thanks to a new role-playing activity at YESS called Adventures in Social Drama. During this group activity, one child describes a scene from their own life and becomes the director of that scene. The other children become the actors and portray the situation. The group works together to share ideas for how the child could have acted differently. Once the director finds an outcome they like, they put themselves back into the scene. This dramatic play is one of the many ways that YESS helps kids to work through difficult experiences in a new way. They can retell their own story and use the skills they learned to handle similar situations in the future. 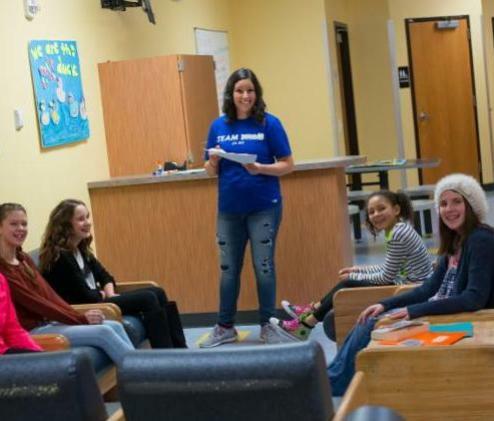 Jessi and Sara, Child Advocate Counselors, attended a training to carry out these sessions and have been incorporating it into some of their current groups at YESS. “It’s a really great intervention to use with kids to help them explore their feelings and the feelings of others,” said Sara. "We've seen success with the kids examining their actions and feelings," said Jessi. "We are excited to roll out the program for more kids in shelter soon!" 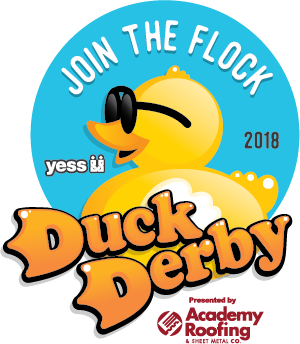 The YESS Duck Derby presented by Academy Roofing and Sheet Metal Co. is back for it's 11th year of "making a splash" for kids in crisis! Mark Saturday, May 5th on your calendar for Central Iowa's most QUACK-tastic event. Every duck adopted directly supports kids and families in our community. Want to really "make a splash" for kids in crisis? Consider these other ways to support the event. Every week, Marcia volunteers her time to play games, make crafts, and get to know the kids in the Crisis Nursery. When the nursery was extra busy, she even helped with bedtime routines to make sure every child got a good night's rest. Marcia first became involved in YESS' mission two years ago when she needed to complete volunteer hours for a class. Once the class was over, she continued her volunteer role and today is one of YESS' most dedicated volunteers. "Not all students who complete service hours are like Marcia," said Jana, YESS Community Activities Manager. "She relates to the kids so well, and she is willing to help however she can. I'm so glad that her time as a volunteer continued beyond the requirements for her class." YESS is proud to coordinate the Greater Des Moines Safe Place program, and last week we celebrated National Safe Place Week. 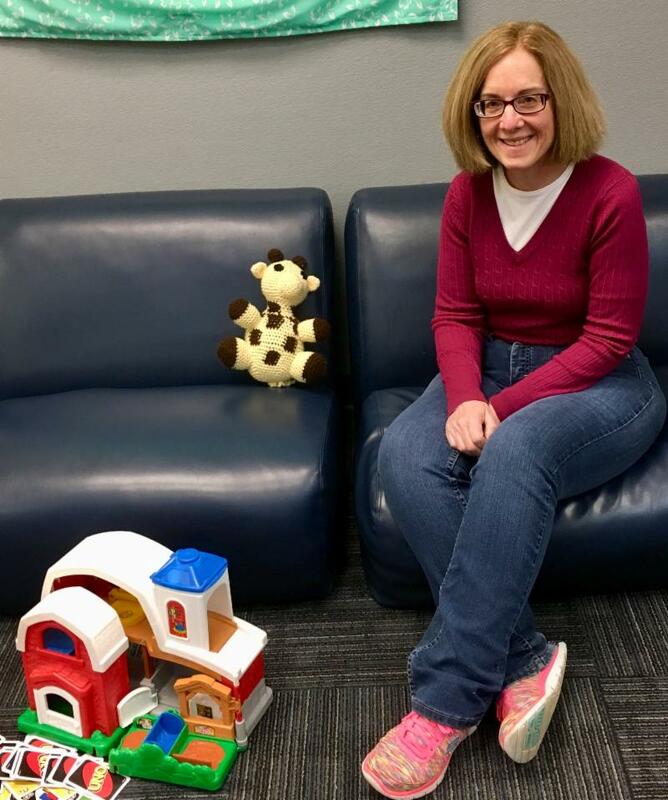 Safe Place ensures help is never too far away for kids in crisis. Children can go to any location with the Safe Place sign and immediately be connected with safety and resources, including the network of services available at YESS. To find one of these locations, kids can text "SAFE" to 4HELP with their location (address-city-state) to find the closest Safe Place. Want to learn more about the Safe Place Program? Our Program Coordinator, Andrew, is available to talk with classes and youth groups in our community. Call 515-282-9377 or email Andrew to learn more. 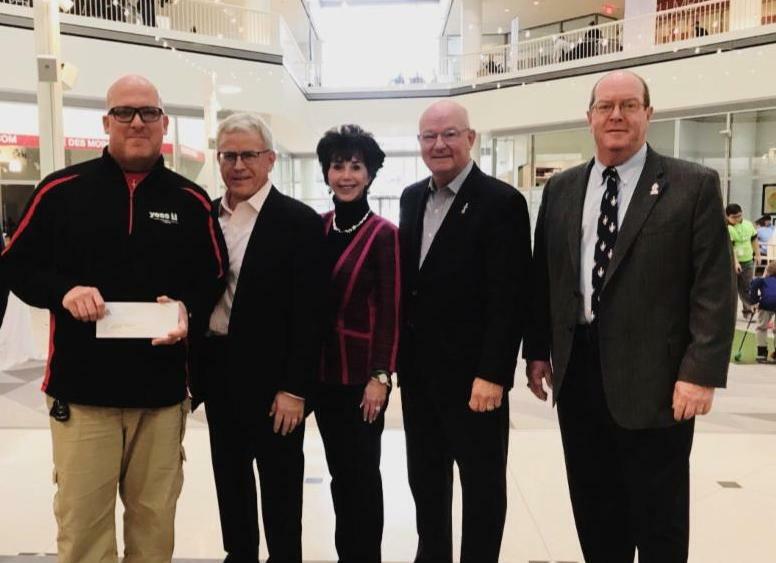 A special thanks to the Des Moines Golf and Country Club for giving back to our community and donating proceeds from the 2017 Solheim Cup! Their support will help children of all ages find safety, healing, and hope for a brighter future.